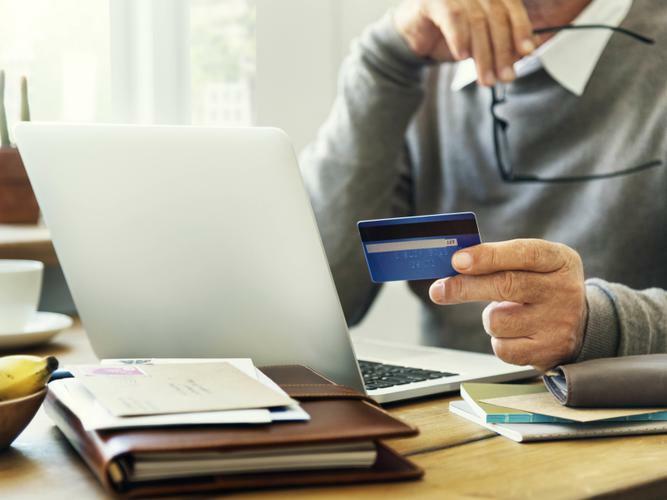 With scams already costing Australians over $14 million so far in 2019, the Australian Competition and Consumer Commission (ACCC) is again warning older Australians to be vigilant with their digital safety. Johanna Miscichowski from the Government’s Office of the eSafety Commissioner says research shows Australians over 65 are the most vulnerable to scams and cybercrime. “An overall lack of experience with technology and low digital literacy rates can mean older Australians are less equipped to interpret jargon and may be too trusting when handing over personal information,” Ms Miscichowski says. Unusual web or email addresses, ‘too good to be true’ offers or someone demanding bank information can be signs an email or call is a scam, Ms Miscichowski says. “Fake emails are a common method of stealing personal information, as are unexpected phone calls and voicemail messages. The calls may demand immediate action such as making a payment, having bank accounts closed or paying taxation debts,” she says. According to Government website Scamwatch, Australians lost over $107 million to scams in 2018, with investment scams topping the losses at nearly $40 million. Common scams targeting older Australians include dating, investment, door-to-door and rebate scams. Ms Miscichowski says a good rule of thumb is to never trust any email or phone call requesting personal details, including email communication that asks you to enter usernames and passwords. Ms Miscichowski says the Government’s Be Connected initiative aims to help people get online and use digital devices safely. Educational content includes information about protecting personal information, using security settings on devices, identifying scams, conducting secure online transactions and connecting with others through social media safely. “Those who have been reluctant to engage with technology because of security concerns can now do so in supported learning environments, building skills and confidence so they can enjoy all the benefits the internet can offer,” she says. “Through Be Connected the eSafety Office is working to empower older Australians with digital skills and confidence so they know how to handle these risks when they arise. Be suspicious of unexpected emails or letters advising you how to claim an inheritance or competition prize.